This is a beautiful reproduction on 100% Provence rag paper. 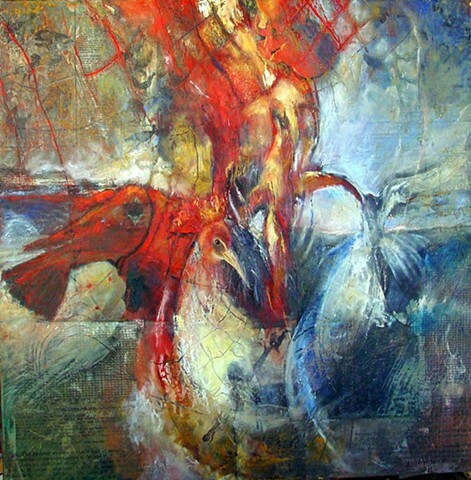 The original painting won several awards in '07 before it sold. One from juror, Brent Dickinson from NYCAMS and one in an exhibit called Cultivate Beauty at the 930 Gallery in OH.